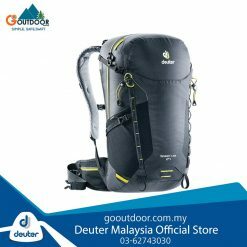 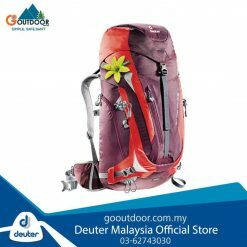 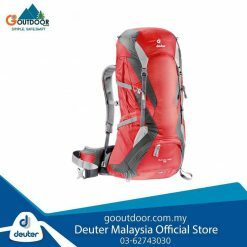 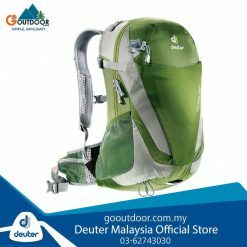 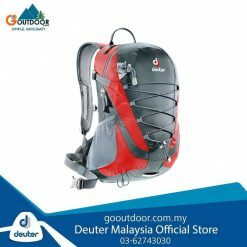 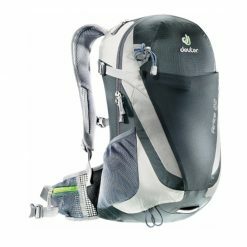 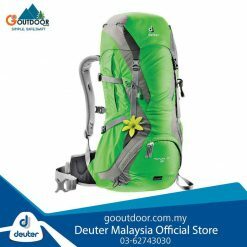 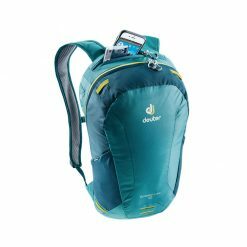 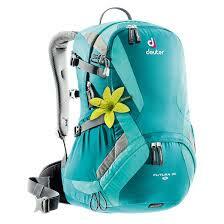 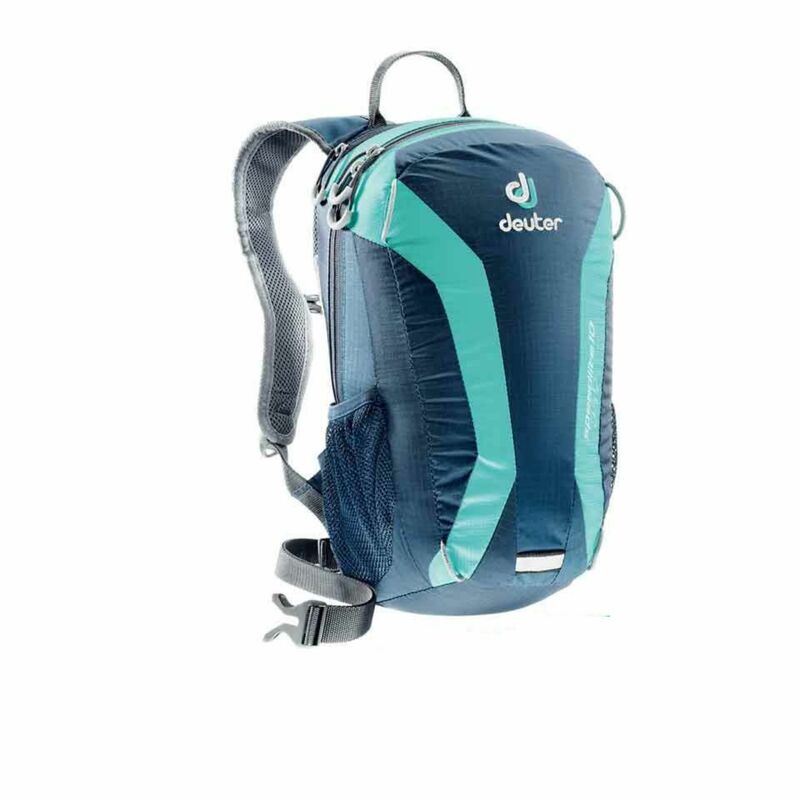 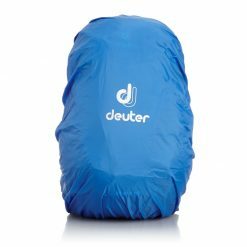 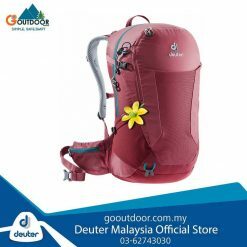 The Deuter SpeedLite 10 climbing pack is our ultra-light sports pack for the quick-footed mountain athlete. 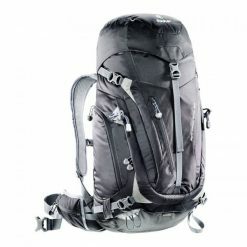 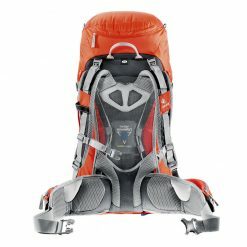 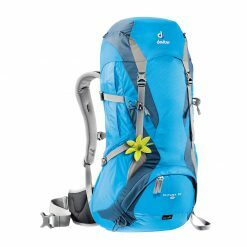 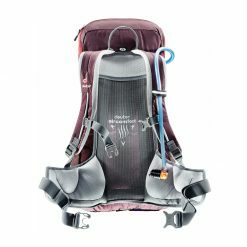 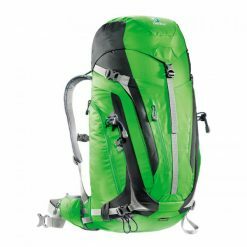 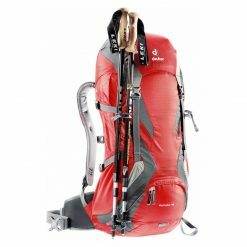 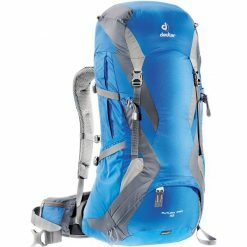 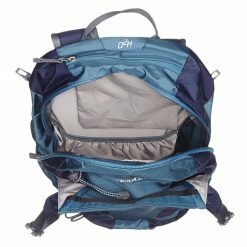 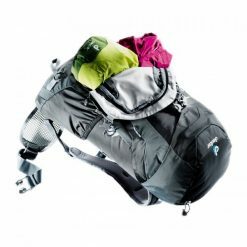 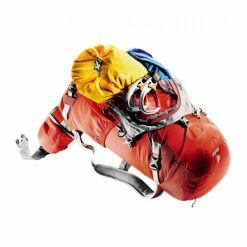 Weighing virtually nothing, this pack can be used for mountain running, ski tour racing, triathlons, multi-pitch climbing, or even sprinting to catch the bus. 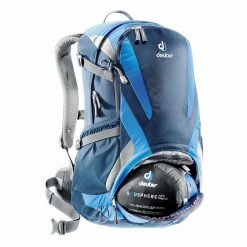 Plus, the sleek tapered silhouette and snug fit means it won’t slow you down when the goal is fast and light.